Logan Henderson Elevate Shoot. My drawing of Logan from the Elevate shoot.. HD Wallpaper and background images in the Logan Henderson club tagged: logan henderson big time rush btr logan henderson. 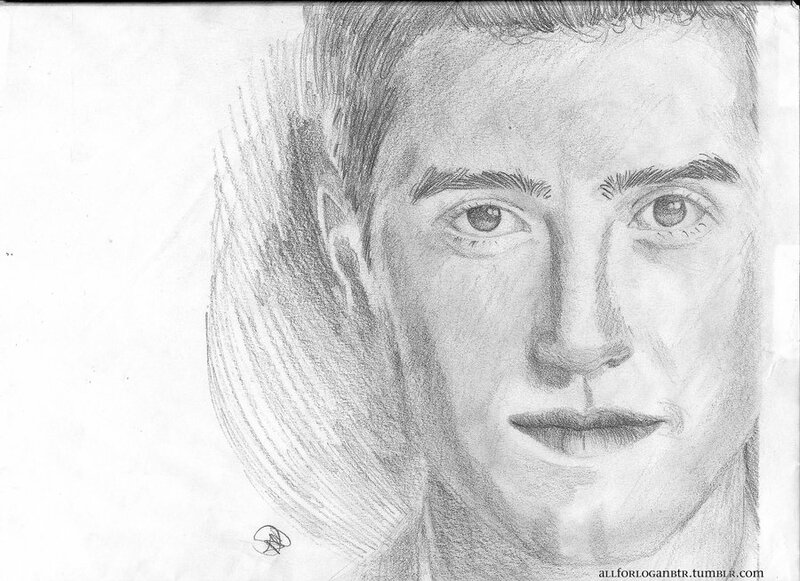 This Logan Henderson fan art might contain ritratto, headshot, primo piano, and closeup.